The wait is over. 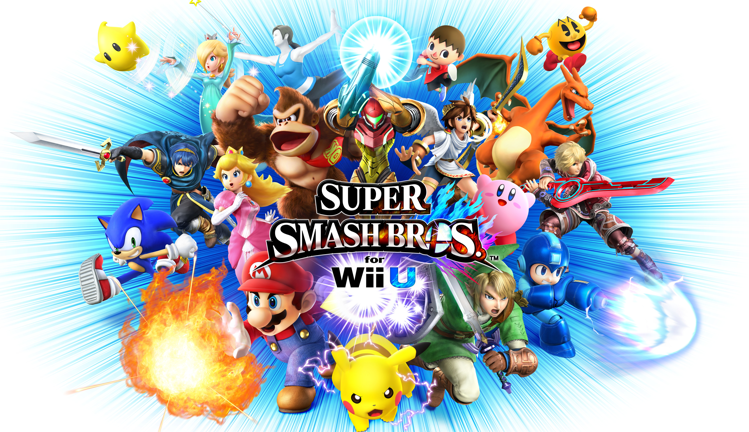 Super Smash Bros for Wii U is now available in North America. You can download the game right now from the eShop or, if you're into physical copies, head to a local midnight retail launch. Why are we covering this? For the uninitiated, Mega Man is a playable character - from the get-go, no less! He comes with his own unique stage, Wily Castle, a batch of trophies, and some nice musical selections. There's a Mega Man Amiibo in the works, too! That's pretty much all there is to say, really. So yeah; have fun! I'll see you online!